We are pleased to announce that after the development of more than two and a half years we are launching a new and updated version of the packages module in our back office systems. 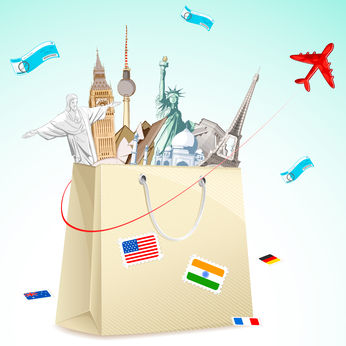 The module will replace the existing package module and will allow creating packages of various types - vacations, fly&drive, flights only, sports / music events, carousels, and more. After the Odyssey system was integrated in the Wingate Institute's undergraduate program, the process of learning the system began in the curricula of the Ministry of Education. A new development will enable the ability to add a broader spectrum of information regarding an organized tour, and by that will become an addition sales tool for the sales department. The new module will provide the option of adding a list of places and attractions that the passengers will visit, down to a daily level, during the tour, including specific locations (for Google map markers), photos, and extended information of the attraction. Our clients have recently begun to use a new development that significantly reduces the work time of the accounting department. 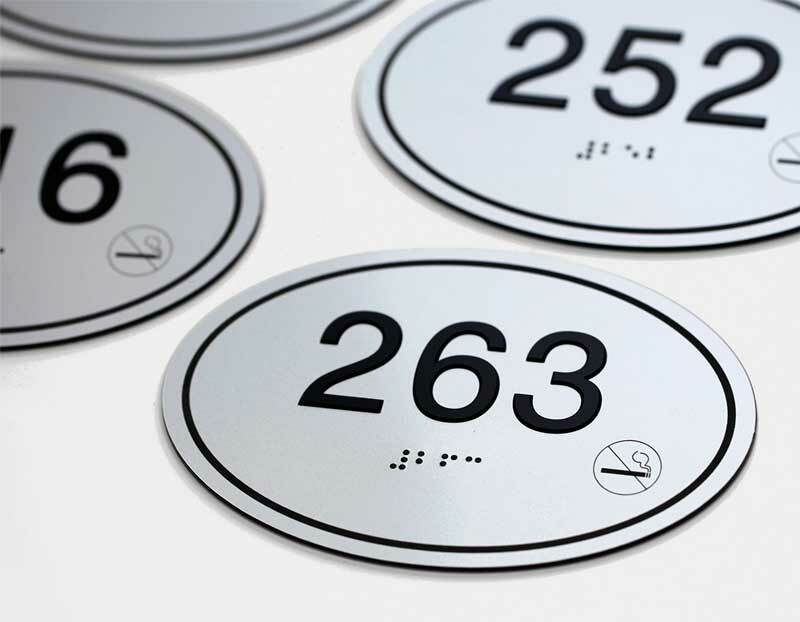 At the end of a specified period, all suppliers will sends a number of invoices or a central invoice, for a number of reservations that were made by the agency. 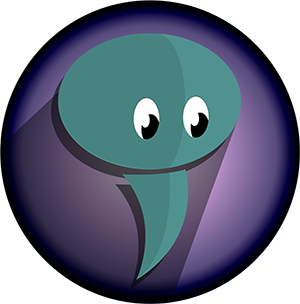 Each and every invoice is manually typed into Peleg's systems by the accounting department. The accounting department will also be required to cross reference the invoice with its corresponding reservation's net pricing. Peleg's newest system called "Sam", will enable travel agents who use the company back office systems, to receive online updates regarding their bookings. Thus, it improves the ability to close deals faster while providing a quick response to customers. Recently we finished developing a feature that will shorten significantly the processing of the client's reservations. As for today, in order to document the client agreement form, the Agent spending time in preparing a confirmation document containing the terms of the agency and details of the booking, including payment information. 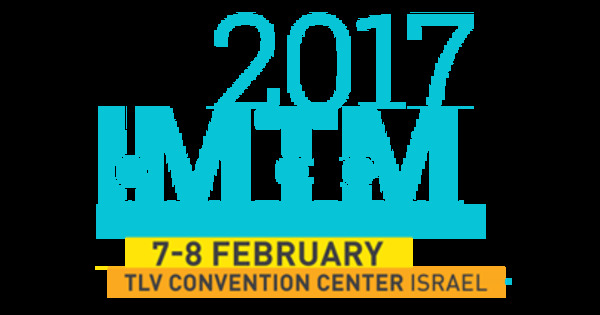 Did you managed to visit the IMTM exhibition in Tel Aviv last week? So first we learned that the exhibition transferred to a larger facility, symbolizing the growing amount of booths and exhibitors. We were impressed by the variety of countries who came to present their services and the number of agencies that came to develop business ties with Israeli agencies. It seems that many countries want to expand their tourist relations with Israel which will created new opportunities. Up till now our main tour operator system - Odyssea - enabled the management of rooms / cabins allocations in a variety of cruises. Managing the allocation of inventory has allowed the management of booking standalone service or cruises as part of a package (alongside additional services such as: flights, hotels, shore excursions, transfers, etc). 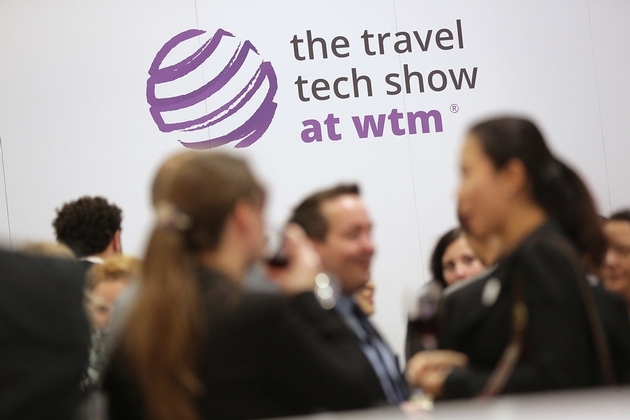 How was the WTM conferences? The WTM exhibition is over and we were very happy to have being a part of it and for the option to meet many colleagues to the Travel indestry. We were very impressed by the designed stands and booths, it was evident that much thought was invested in the expo's design and construction. 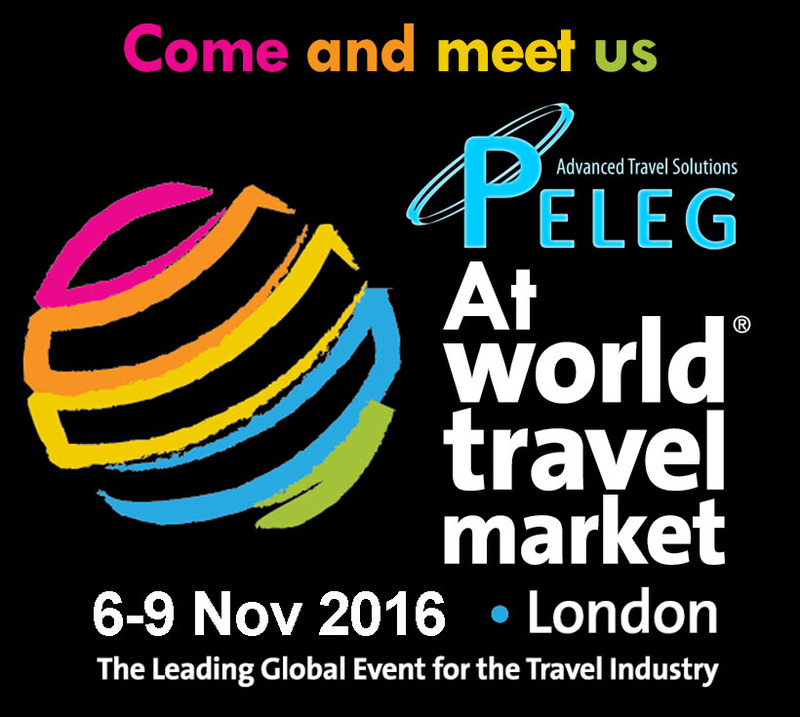 We are about to visit the WTM conference next week in London. We will be more than happy to meeting you.